Leicester City have signed Nigeria midfielder Wilfred Ndidi from Belgian side Racing Genk on a five-and-a-half-year deal subject to a work permit being granted, the Premier League champions said on Tuesday. No financial details were given, although media reports have mentioned a figure of 15 million pounds ($18.38 million) plus a further three million of potential add-ons. The 20-year-old has agreed personal terms, undergone a medical and will sign a contract to June 2022 once the permit comes through officially, City added on their website (www.lcfc.com). Leicester, who need a replacement for N’Golo Kante after the French midfielder joined current leaders Chelsea last summer, said Ndidi was expected to complete the formalities of his move later this week. 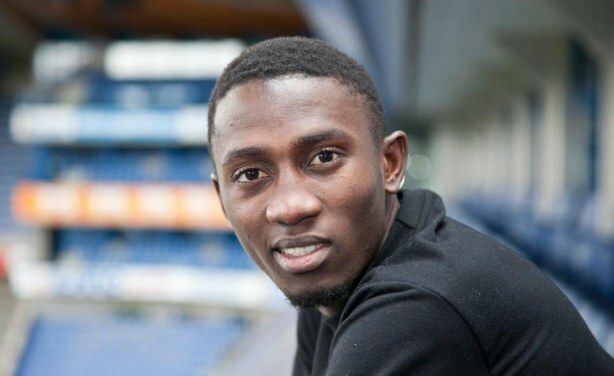 Ndidi, who helped Genk reach the knockout stages of this season’s Europa League competition, will link up with Nigeria international forward Ahmed Musa at the Foxes. Leicester, whose title against the odds was the stuff of fairy tales, are languishing in 14th place in the league and still await their first away win of the season.